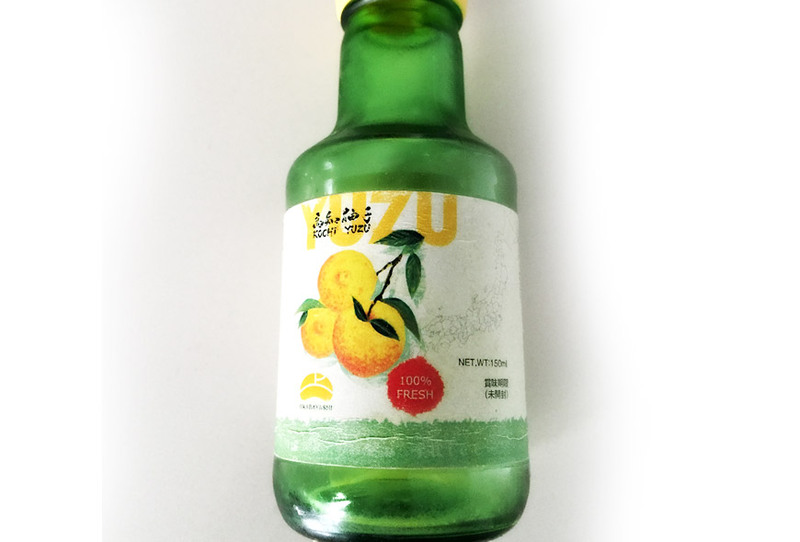 Participated in making designes for promotion events produced by TRYBER PTY LTD which introduced and promoted traditional Japanese products in particular Sake into Australia. 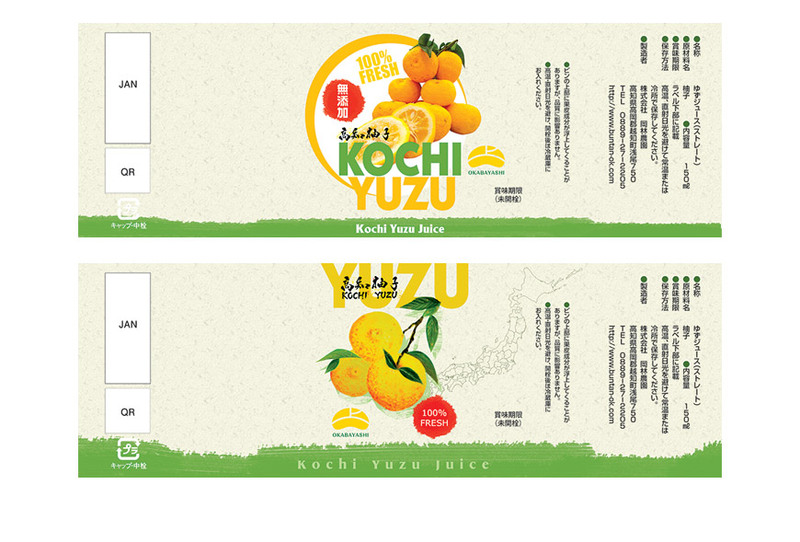 *1 - 3 Bottle label design for Japanese citrus "YUZU" juice made in and imported from Kochi pref., Japan. 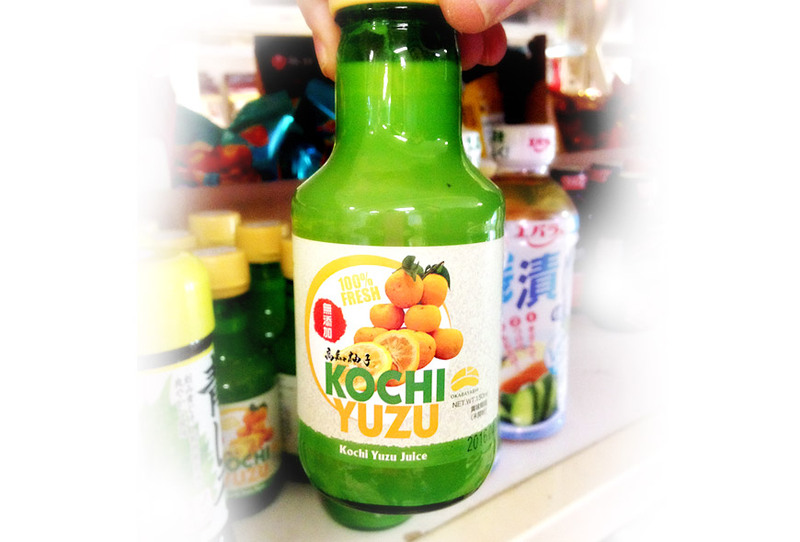 You can get them in Asian groceries in Australia. 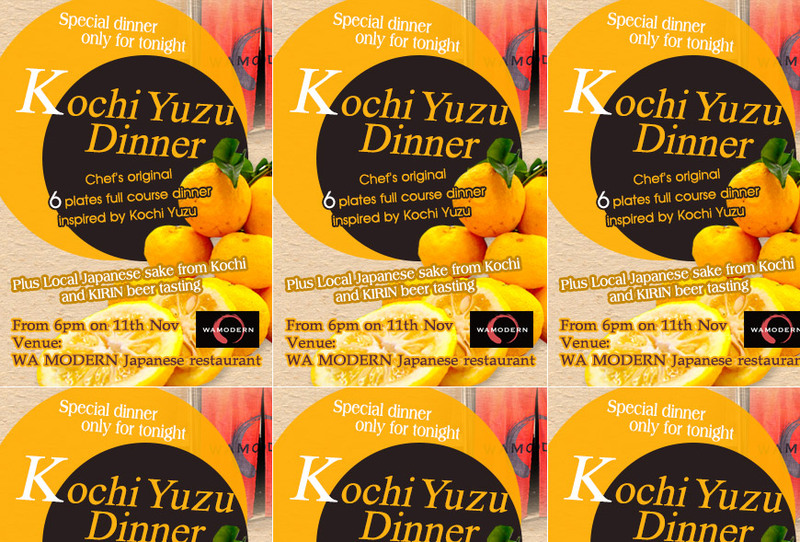 *4 Flyer and banner design for the Kochi Yuzu dinner event in Melbourne. 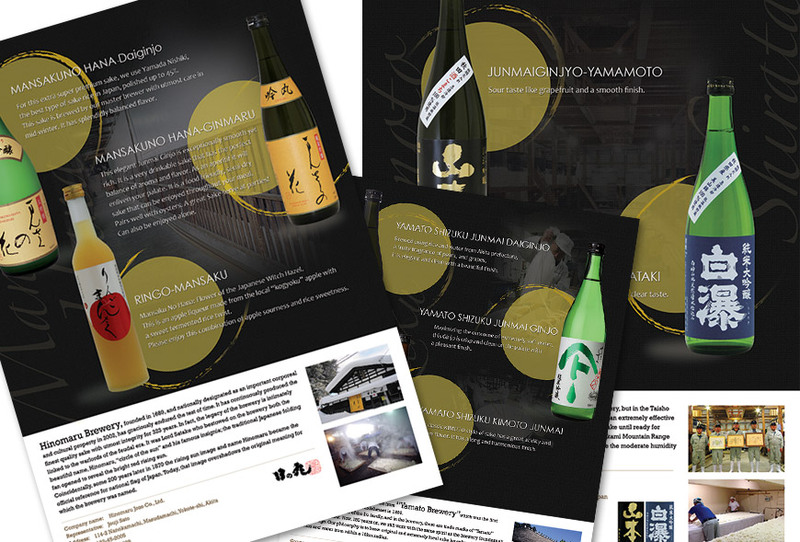 *5 Flyer for the event held in Melbourne to promote Sakes with traditional local food from Akita Pref., Japan.